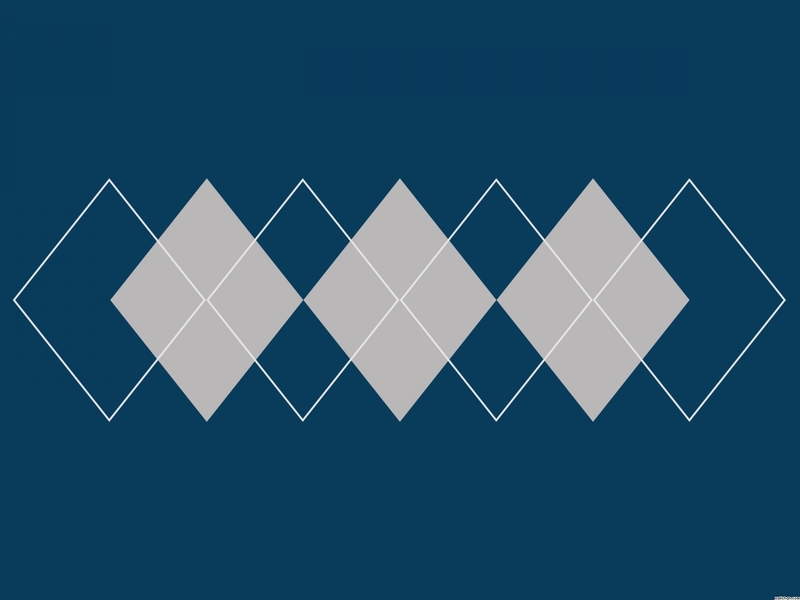 �� Simplistic Gray Argyle on Blue Backgrounds for Powerpoint Presentations - This is a blue background with a blue/grey argyle diamond pattern in the center. Free PPT Simplistic Gray Argyle on Blue backgrounds for powerpoint templates.. Simplistic Gray Argyle on Blue Powerpoint Backgrounds Freeppt is Powerpoint backgrounds and templates for your slide. Powerpoint Simplistic Gray Argyle on Blue design images This is a blue background with a blue/grey argyle diamond pattern in the center. Free PPT Simplistic Gray Argyle on Blue backgrounds for powerpoint templates. This is a blue background with a blue/grey argyle diamond pattern in the center. Free PPT Simplistic Gray Argyle on Blue backgrounds for powerpoint templates.